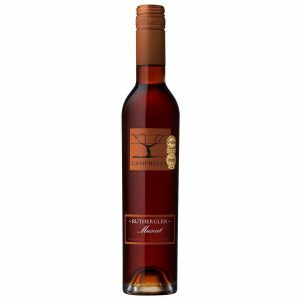 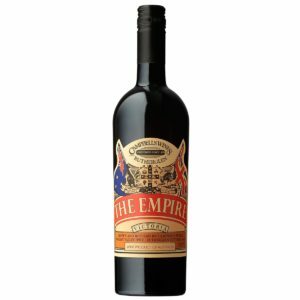 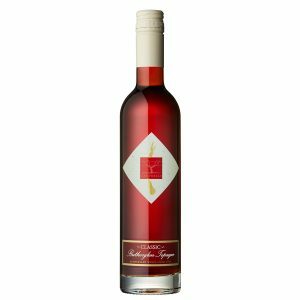 World-class wines made in a style unique to Rutherglen. A combination of climate, soil grape variety, generations of experience and the availability of very old stocks put these wines in a class of their own. They are classified according to age and complexity into Rutherglen, Classic, Grand and Rare. 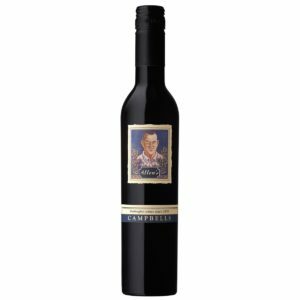 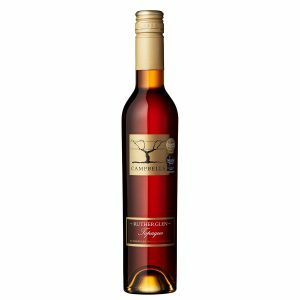 The Campbells “House Style” is complex and elegant capturing a rich purity of fruit flavours.